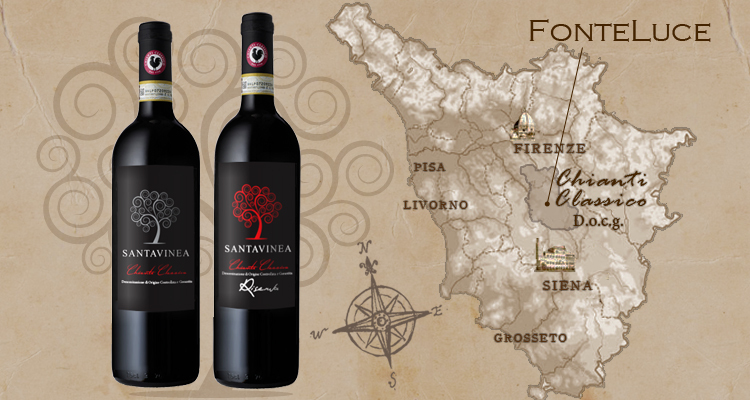 SantaVinea Fonteluce wines come from Castellina in Chianti area, in the Chianti Classico, one of the most important rural areas in the world. 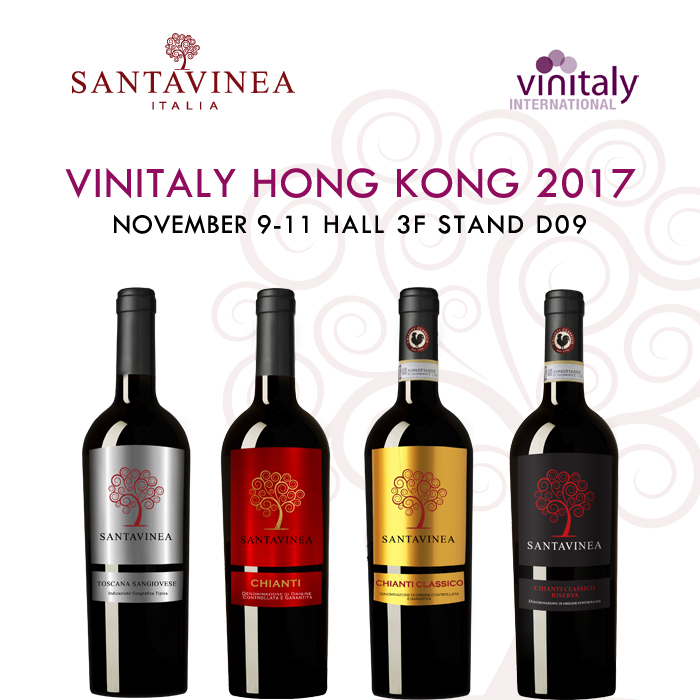 We wait for you for a tasting of our wines at Hong Kong Wine & Spirits Fair – Hall 3F Stand D09, the 9-11 November! 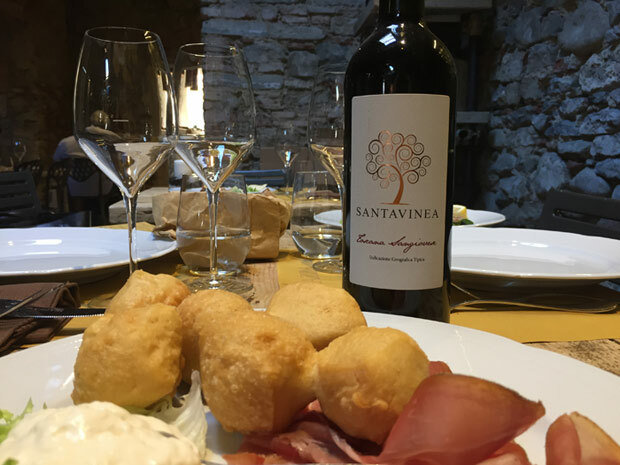 Coccoli with ham and stracchino a delicious typical tuscan appetizer matching perfectly with the intense and harmonious Toscana Sangiovese. 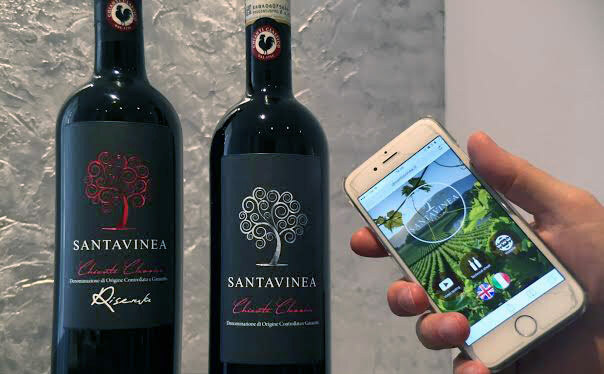 Each SantaVinea wine has its own QR code. 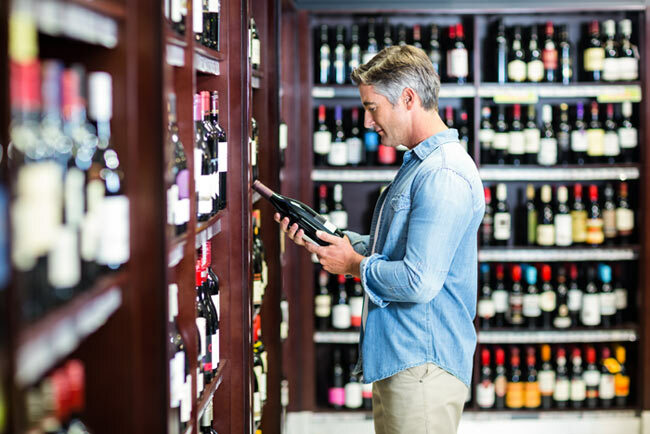 With smartphone, customers can access to the technical sheet and video tasting of the wine. 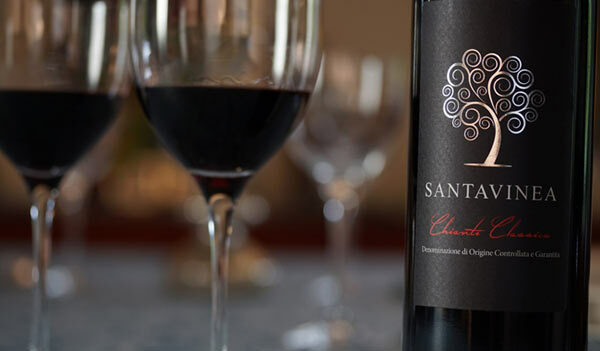 SantaVinea gives priority to the consumer: from the quality of our wines to the recognizability of our labels. For us winemaking begins before grapes pressing. 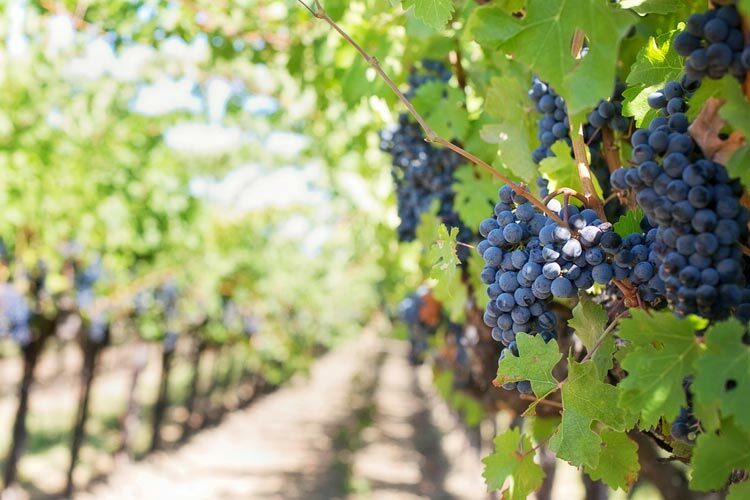 We dedicate our passion and our time to select the best grapes in the vineyard. 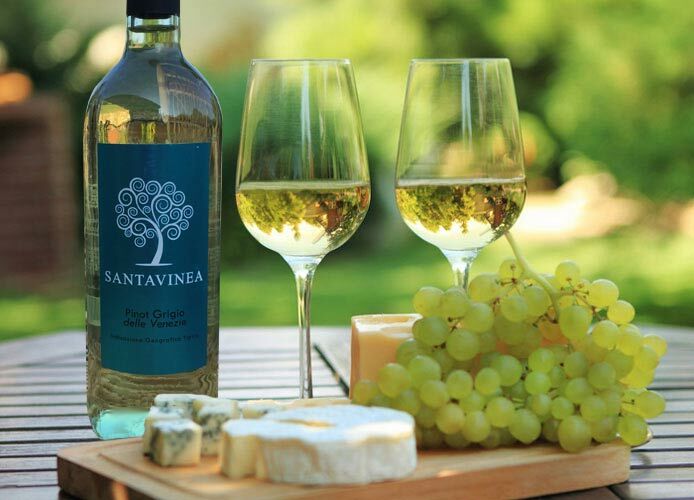 SantaVinea: nature, terroir, minimal design and tradition. The elegance and the structure of our Chianti Classico rewarded by Decanter Asia Wine Awards 2017. Right now, in our Chianti Classico vineyards. A fresh and tasty meal: Pinot Grigio Igt Delle Venezie with delicious cheeses!